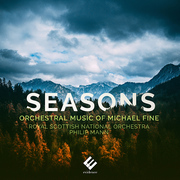 Grammy Award winner Michael Fine is widely acknowledged as one of the top classical producers in the world. In addition to recording production, he has been active in artistic planning for orchestras and was the first American to hold the post of Artistic Director at the Deutsche Grammophon label. Fine began composing in 2013. His scores are born from his improvisations on the piano and are nourished by his travels and his readings. 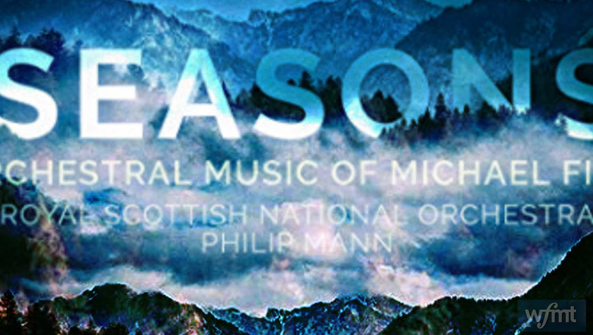 This album features a collection of some of his recent orchestral works, performed by the Royal Scottish National Orchestra under conductor Philip Mann.